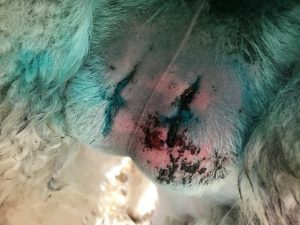 Sooo many people seem to think Alpaca are easy to keep and Castrating is a breeze of a Vet in, out, snip, snip and back in the field – I wish! 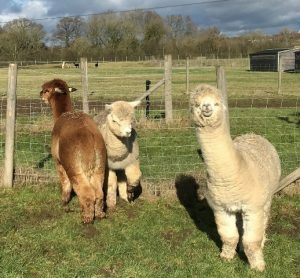 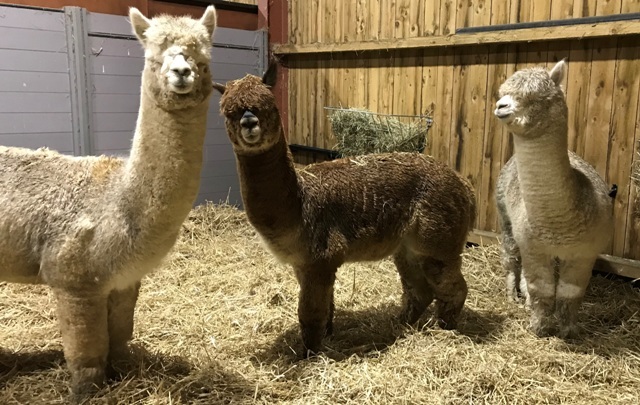 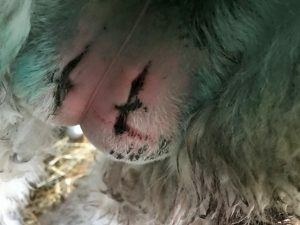 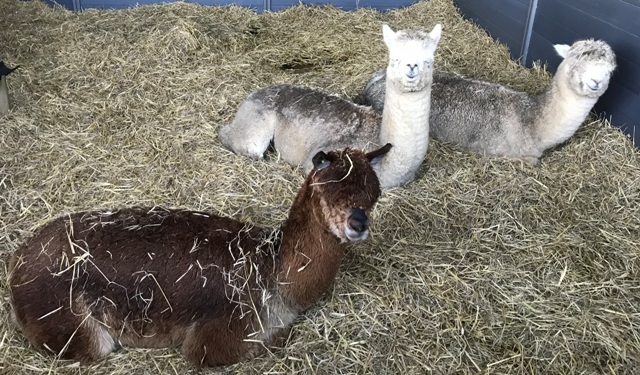 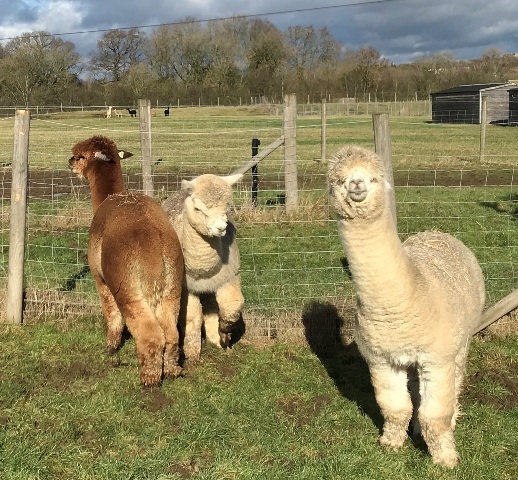 Each Alpaca like each human will recover at a different pace and if you throw them out into wet, muddy fields where they may over exercise, is it surprising that FB sites are full of newbie owners wondering why their recently castrated alpaca are then ill? 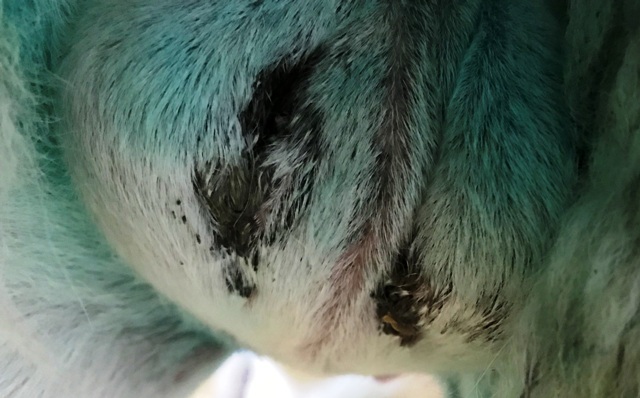 however, one healed almost immediately, one took a while longer and one blew up like a balloon – all sorted obviously but needing careful ongoing aftercare just as any “operation” would to avoid infection.